From 1926 until 1931 Charles Lindbergh carried mail by air. When he began, envelopes carried in aircraft were a novelty. Following his transatlantic flight in 1927 interest in aviation exploded. 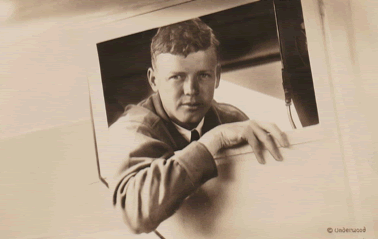 Passenger service blossomed, commercial routes expanded, and Lindbergh himself become the world’s first celebrity.